MN2S Label Services department services over 250 independent labels across house, techno, garage and more. We work with a range of exciting imprints, providing services that help record labels grow and succeed in the global market. In addition to providing invaluable industry expertise, we assist labels with distribution, rights management, promotion, social media, licensing and design, enabling them to maximise revenue while fully realising their creative vision. Our Label Spotlight series is a chance for us to speak to some of the most inspiring imprints that we're working alongside, getting a crucial insight into the operations of a successful record label. This week, we've spoken with Marco DiCristo of Love Vibration Nation, a label that issues feel-good house music grounded in love and positivity. 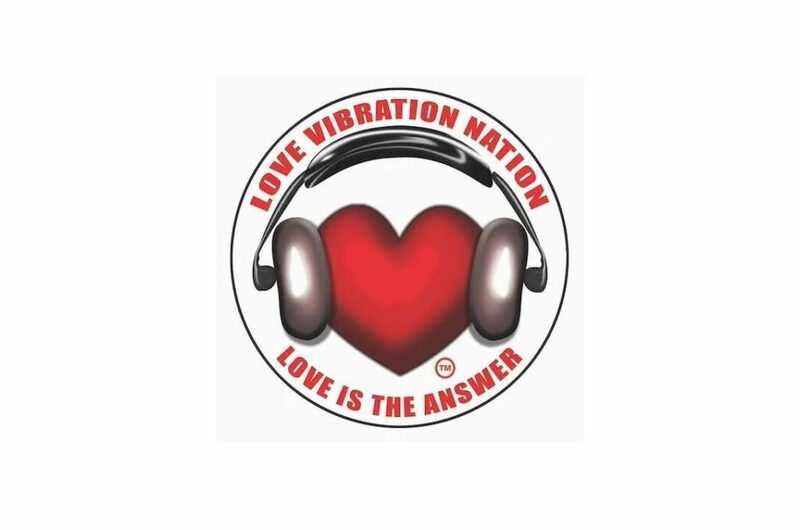 How long has Love Vibration Nation been in operation? We started to plan the label at the end of 2016, recording song after song, trying to find the style and flavor of the music we were going to bring. We finished about 40 tracks from start to finish then picked 3 for the first EP release. What inspired you to set up the label in the first place? We have had imprints in the past that have been quite successful, but they didn’t stand for anything. Just the usual "Check out my tracks, All About Me" mentality. We got caught up in that vibe as well. When you talk about the ME all the time and forget about the WE, and then you have missed the point. Over the years we have seen the power of music and what it can do for the better. Who doesn’t have life long friends that they have made from going to raves, festival and clubs? Electronic music removes judgement from all people when it’s done the right way. Especially the house music genres - we hate genres, but that’s another story. To us H.O.U.S.E means Having-One-Understanding-Spiritually Everywhere. We adopted that philosophy and came up with the name Love Vibration Nation. Our thing is: it’s all about the love and the music. The rest is a waste of time in our eyes. How would you describe your musical philosophy and creative vision? We have one constant. Go into every track with love as the intent. Once you get your heart and your head into that zone put down that foundation of a solid drum/percussion arrangement over a dope bass and sub combo. Now you have the palette to make the dancefloor move, while they see and hear all the pretty colours you put on top of that. It really works perfectly on all genres of music for us. Tell me about your first release – what was special about that one? Our first release on Love Vibration Nation was the Lift OFF EP. We hadn’t put out a record on our previous imprint for over 3 years and were really using the Lift OFF EP as a branding exercise, in our estimation. Then, to our surprise, it became evident that people got it. They understood what we were doing and why we were doing it. We got worldwide support and even had Billboard DJs in America playing our stuff. The message of Love Is The Answer became so loud and clear that our social media exploded, and we ended up using that as our tagline ever since. What’s been the highlight of your journey so far as a label? Has to be 2018! In 2018 we had a huge year. There were so many blessings. We had over 50 chart positions worldwide, #1 STEMS #25 Progressive House and # 101 Techno label on Traxsource. Our remix of Psalm 23 by Chicago House Legend Jerry C King achieved #12 Progressive House track of the year based upon sales and streams worldwide on all platforms. We had 4 Kiss FM Australia No 1s. Later on, our Love Is The Answer Radio Show was added to Kiss FM Australia weekly right before Roger Sanchez show. We formalised a sponsorship by Native Instruments for that show too. Most importantly, we got to work with great artists such as Coqui Selection, Mikel Gil, Benji Candelario and Nina Lares. Find what your vibe is and never let go of what you stand for. You will have your ups and downs, but keep the faith. What advice would you give to anyone thinking of setting up their own imprint? If you are not prepared to invest a lot of time and money into it then do not do it. Find what your vibe is and never let go of what you stand for. Stay flexible on your music production so you continue to grow as a label and as artists alike. You will have your ups and downs, but keep the faith. It does not happen overnight but it can and will happen if you stick with it. What lies ahead for Love Vibration Nation in 2019? We started off the year with a No 1 debut on Kiss FM, Benji Candelario and Nina Lares' 'Good 4 My Soul (CoCreators Mix)'. Our upcoming releases are Jerry C King's 'Psalm 23 Platinum Edition', The CoCreators' 'Free Your Mind', Spanish Legend Coqui Selection's debut album entitled Valhalla, a Mikel Gil EP, and two new talents, Rico Garcia and Paolo Tossio bring their first releases to 2019 as well. The biggest change this year will be the concentration on live events and bookings. We are super focused on bookings for The CoCreators, as well as a special Love Is The Answer Live event series. Our talent will play at different venues around the world while we simulcast the event live on our Love Is The Answer Radio Show on Kiss FM Australia. We have received so much love from our supporters. It’s time to spend time together with them. Spreading love - World Wide! Find out more about how MN2S can help your label grow.